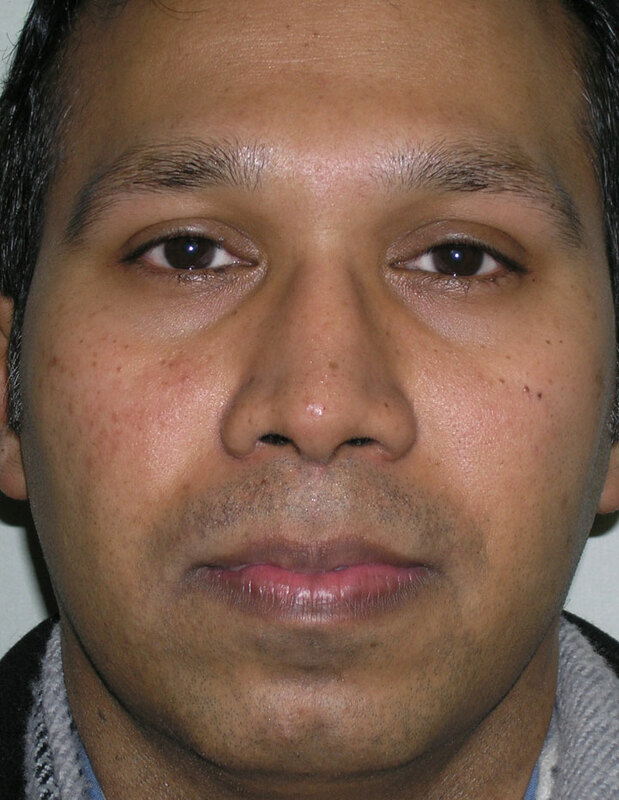 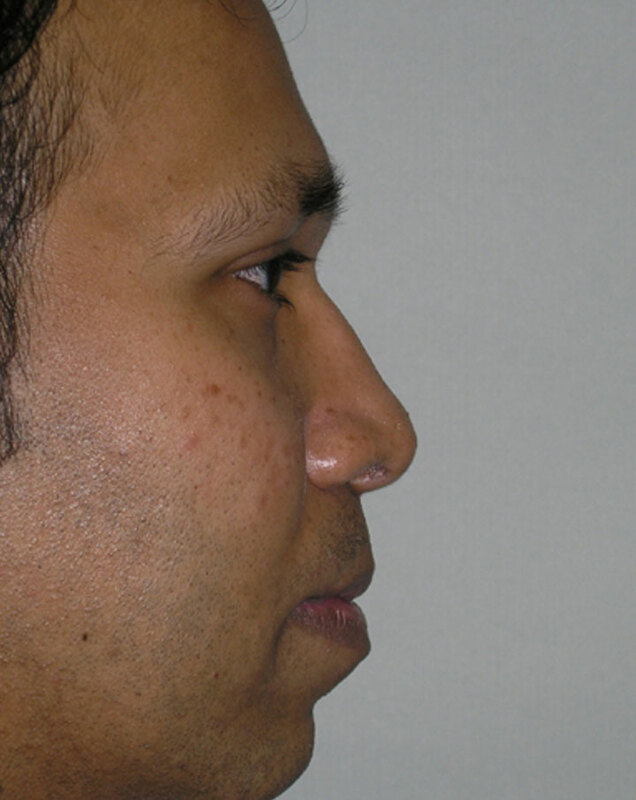 Mr. A. wanted a more defined nasal appearance that would look narrow but balanced to his face. 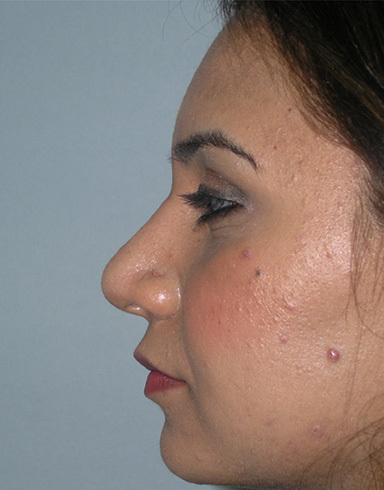 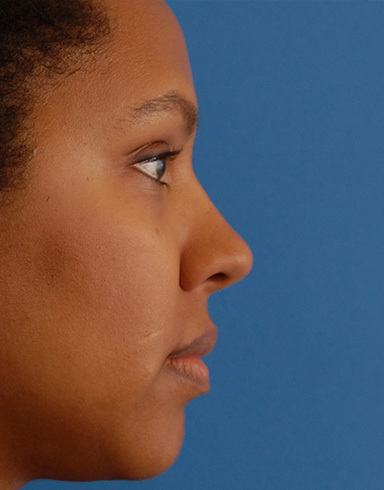 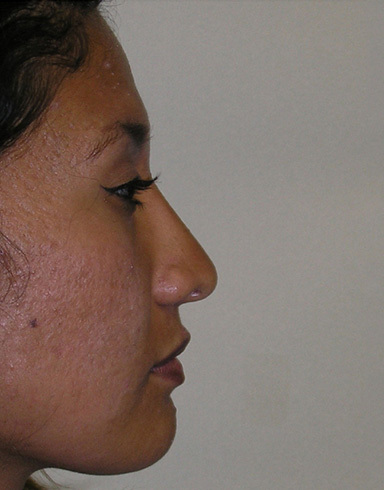 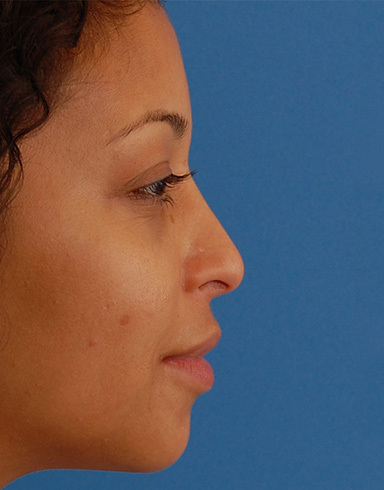 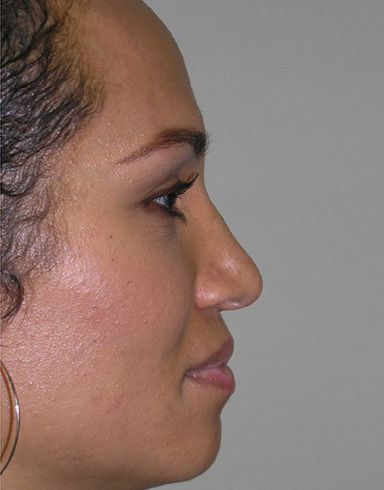 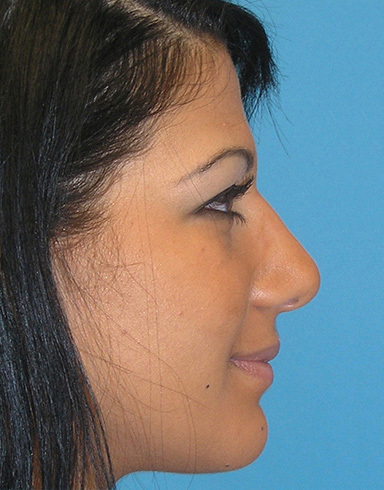 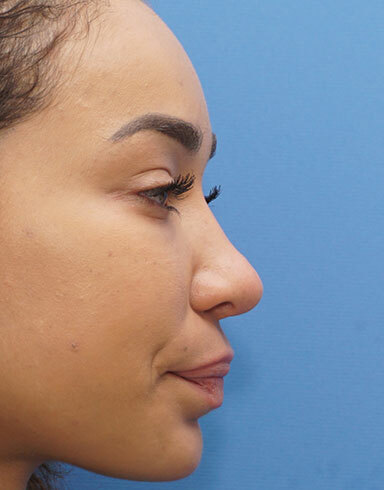 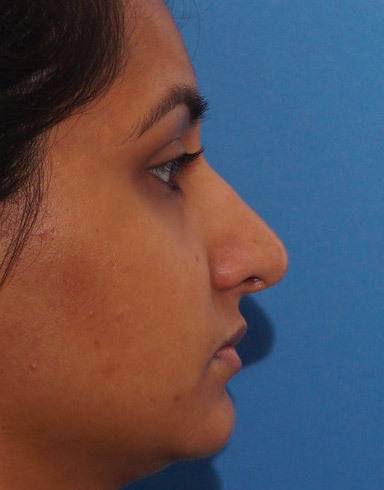 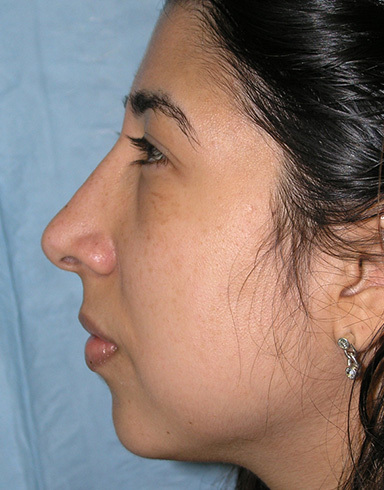 An augmentation rhinoplasty, where structure needed to be added to the nose was the recommendation. 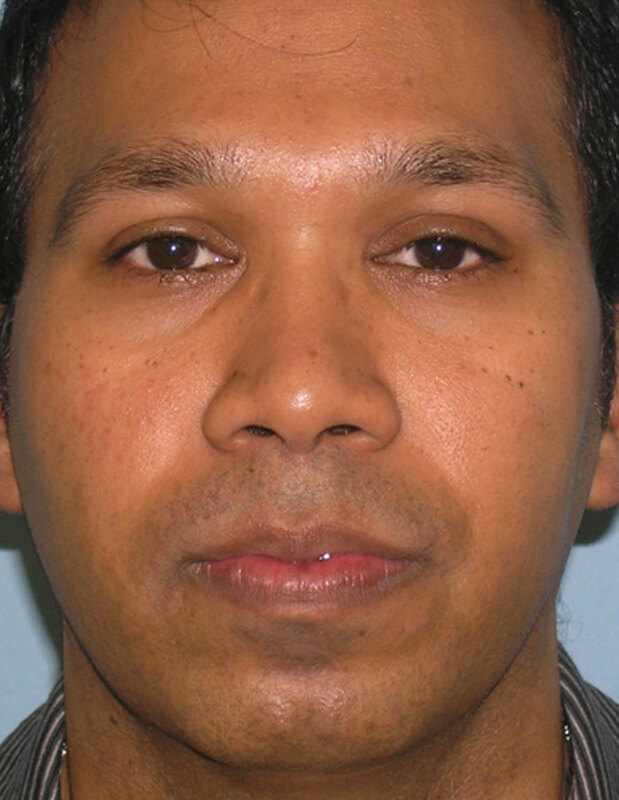 After seeing several other plastic surgeons, he chose to have his procedure with Dr. Westreich. 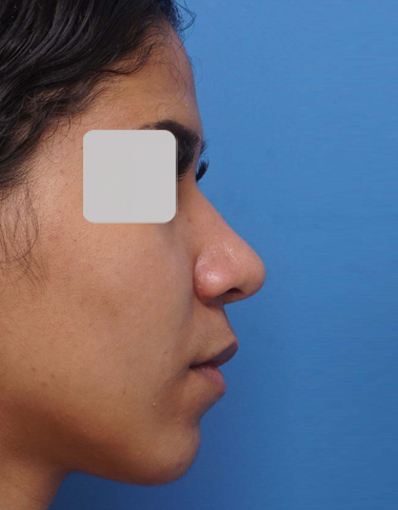 Several options were discussed with him in terms of different materials and the type of change that would result. 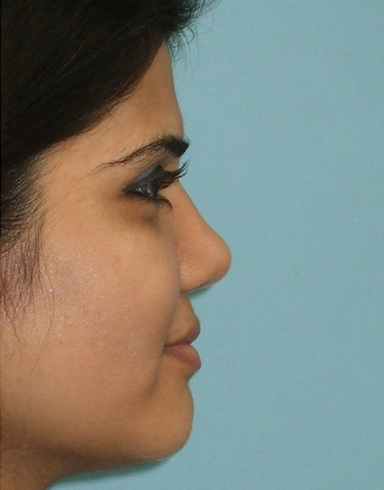 His participation in the choices allowed him to feel comfortable moving forward with the procedure. 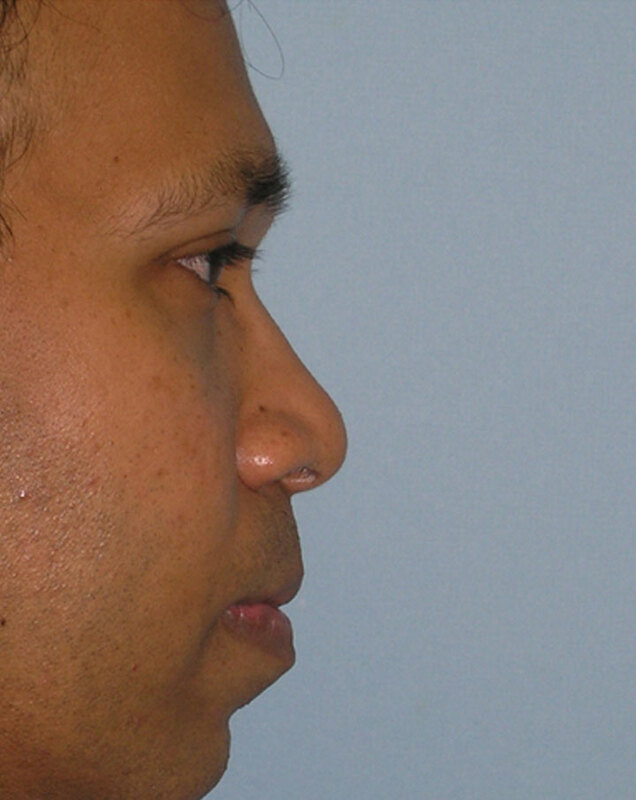 He chose a combination of cartilage and alloderm for his dorsal augmentation. 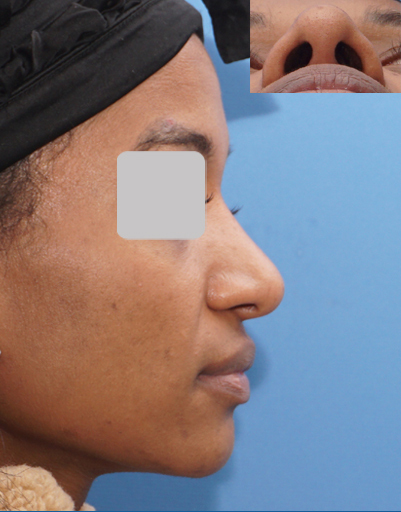 Tip-plasty with grafting and alar base reduction were also performed. 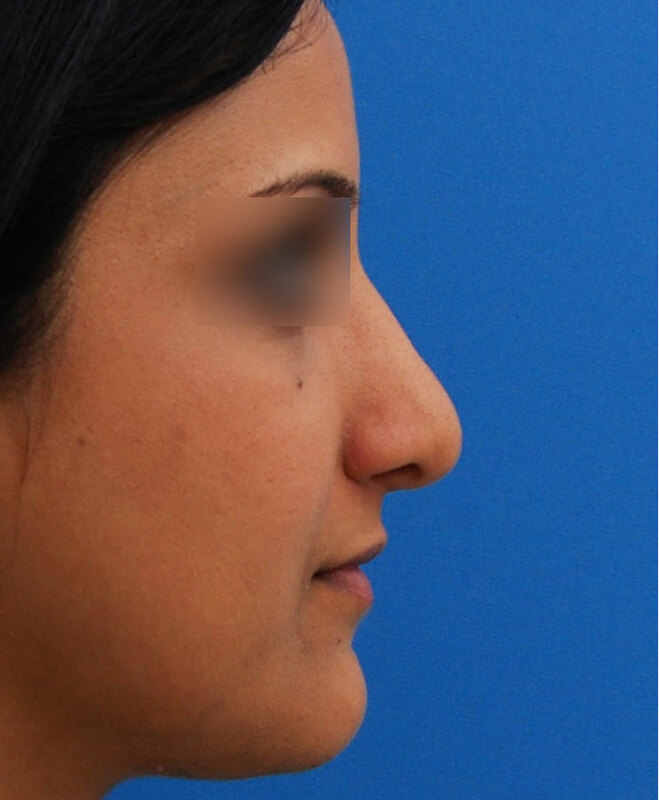 This provided structure and narrowing in a very inconspicuous way and he was thrilled with the result.